Sugar cookies are always an Easter favorite in my house. I make sugar cookies for every holiday and usually just do regular sugar cookies with frosting and sprinkles. This year, I wanted to up my game just a bit, so I decided to try some fondant decorations instead of my regular frosting and sprinkles go to. 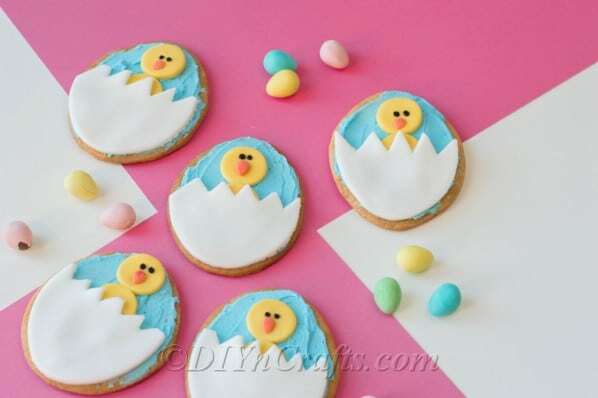 These fun Easter sugar cookies have a chick and egg decoration that is sure to bring a smile to your Easter celebration. 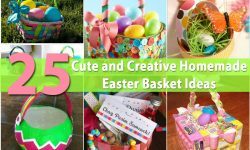 Use them to fill up your favorite DIY Easter basket! What’s The Sugar Cookie Recipe? 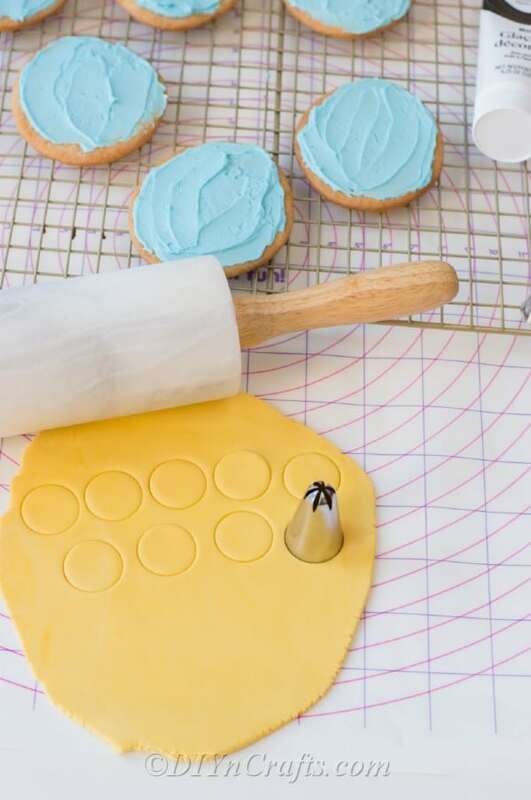 How Do You Stick Fondant On Cookies? 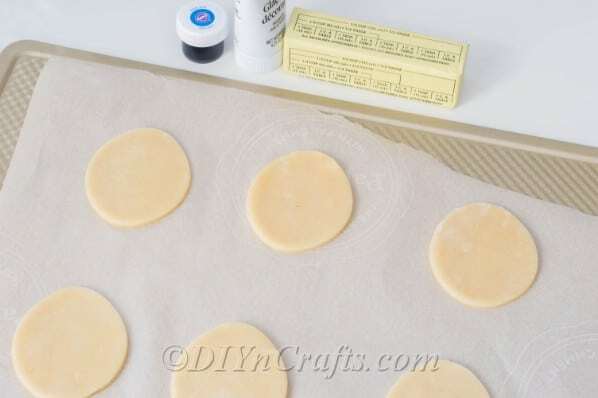 How Long Do Sugar Cookies With Fondant Last? Can I Make My Own Fondant? 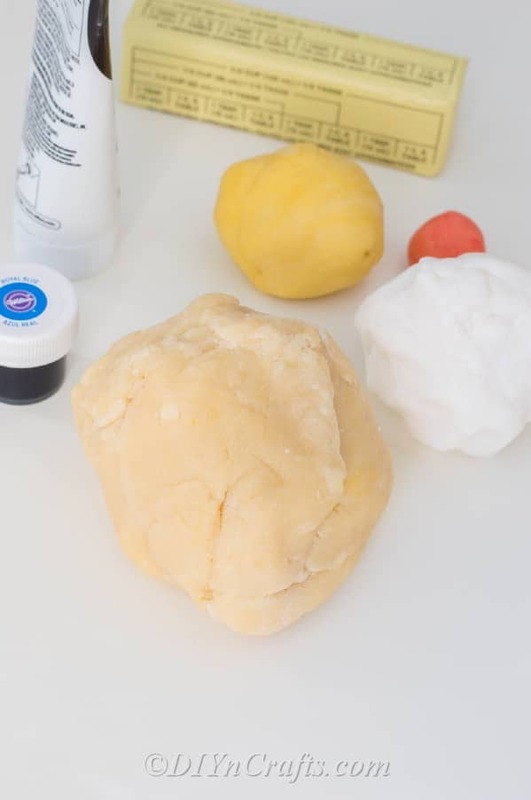 How Do You Color White Fondant? 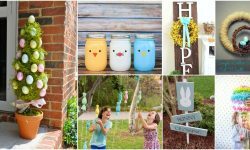 What’s Your Go-To Sugar Cookie Recipe For Easter? 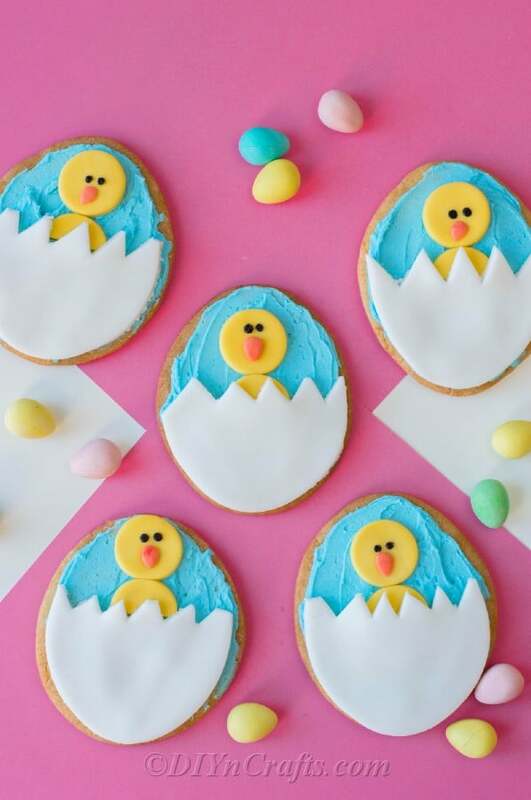 For these Easter egg sugar cookies, you use your own favorite sugar cookie recipe. Here’s a really good one at Desserts for two. 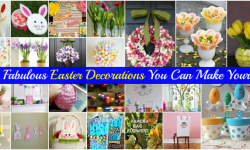 You could make them from scratch, use a mix, or even use those refrigerated sugar cookies that you slice and bake. Whatever sugar cookie recipe is your favorite, use that. 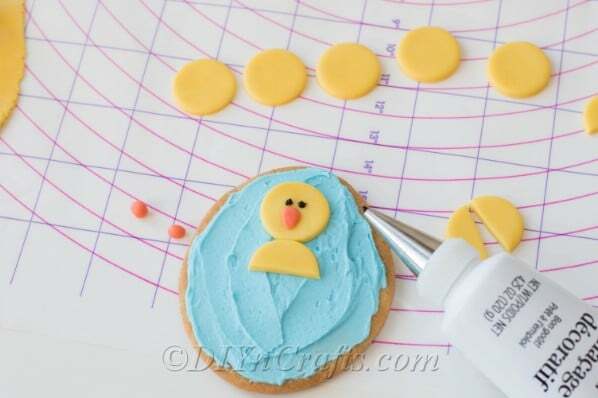 This recipe is for the frosting and decoration using fondant. If your fondant isn’t readily sticking to your cookie frosting, you can add a bit of warm water. 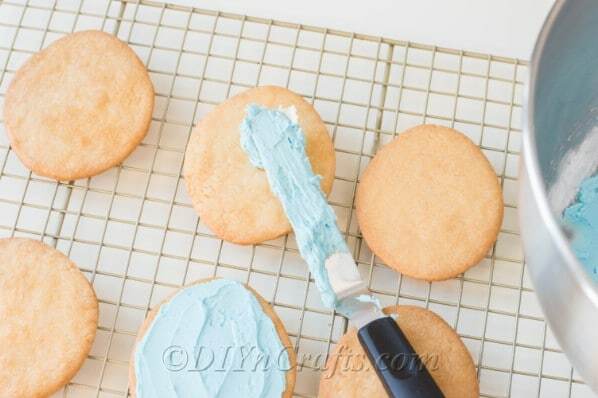 Using a pastry brush, brush some warm (not hot) water onto the back of the fondant and it should stick to the cookie frosting. 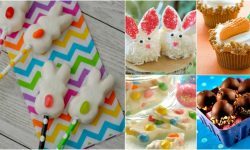 Depending on the sugar cookies recipe that you are using, your Easter sugar cookies with fondant should last for up to two weeks or so. 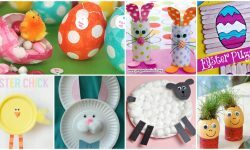 You can freeze these for later use, or if you are planning to serve them for Easter, just bake them and decorate the night before if you want the freshest possible taste. Or, you can buy fondant. 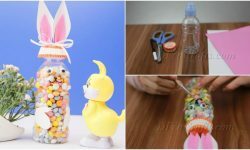 It’s not at all expensive, and if you need different colors, you can buy white fondant and use food coloring to color it yourself. 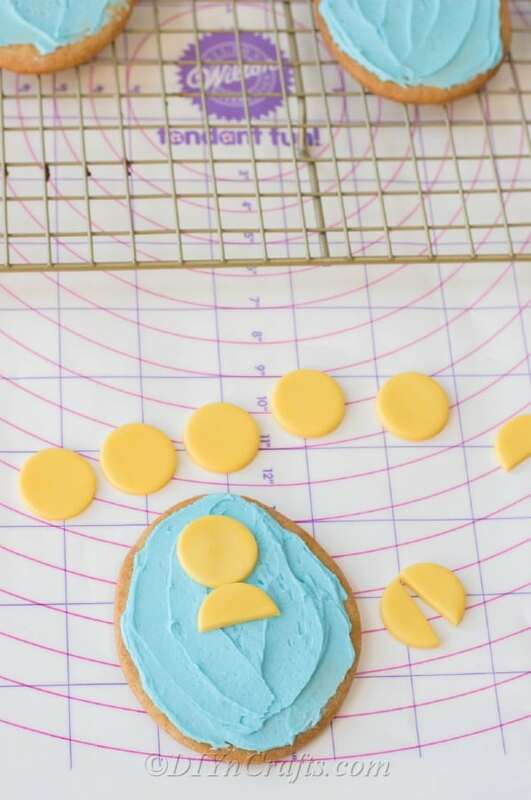 Separate the fondant into pieces that you want to color. Then, add a few drops of your desired food coloring and knead until it is mixed well. I suggest wearing plastic gloves for this since the food coloring will stain your hands. 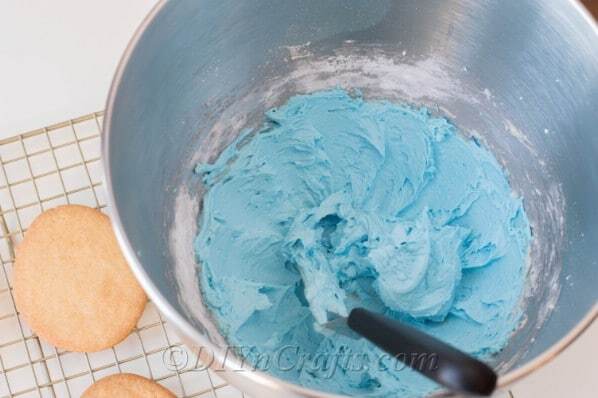 Start with your favorite recipe for sugar cookies or use this from dessertsfortwo. Roll out your white fondant, so that’s about ¼ of an inch thick. 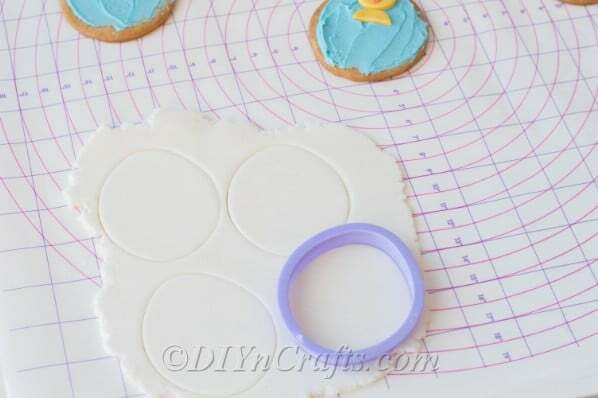 Cut 12 egg shapes with the same cookie cutter you used to cut the cookies. 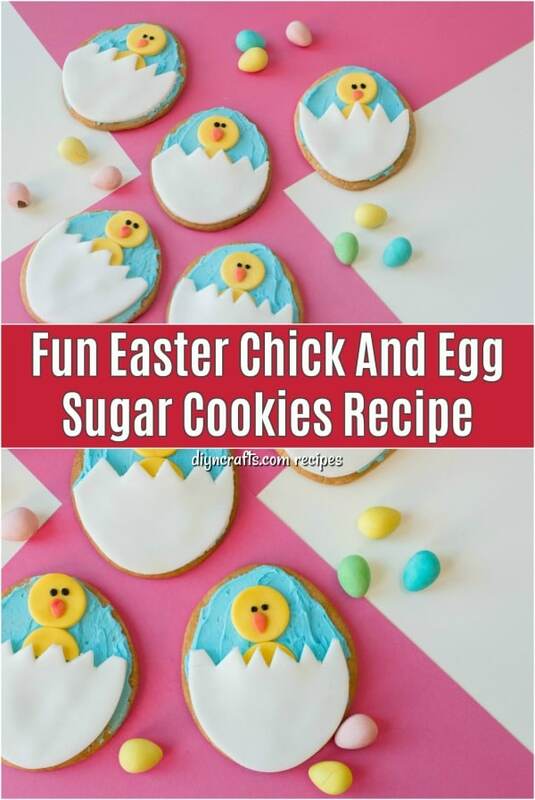 Easy to bake Easter sugar cookies with a fun chick and egg decoration. 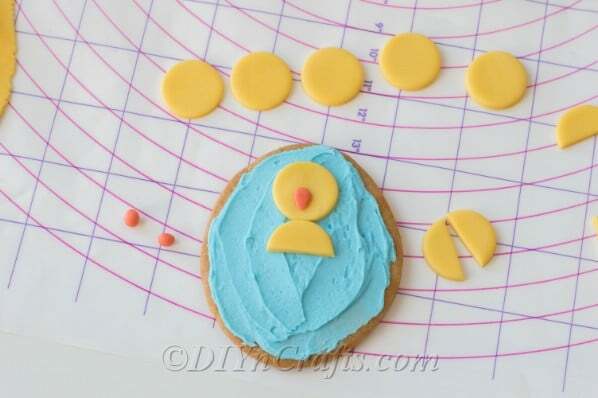 Simple sugar cookies with easy fondant decorations, perfect for spring celebrations. Roll out your white fondant, so that's about ¼ of an inch thick. 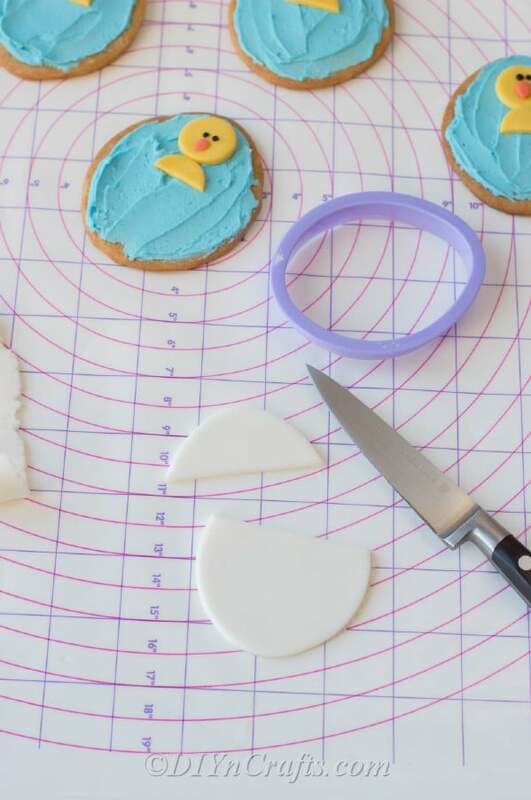 Cut 12 egg shapes with the same cookie cutter you used to cut the cookies.